Our New Blog May Cure Your Garage Door Issue! 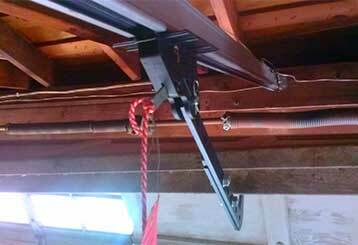 There are many issues that might cause your garage door to stop working. Our new blog may help you figure out the problem. Check it out by scrolling down to learn more in our informative new garage door blog! An automatic garage door can be extremely dangerous when something goes wrong, so you need to take some extra precautions to make sure your safety isn't compromised. Click here to learn more. 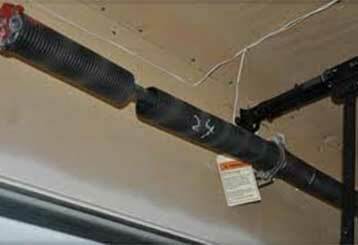 If your garage door springs are wearing out, you need to have them repaired or replaced as soon as possible. Our guide will help you determine if they’re wearing out - click here to read more!